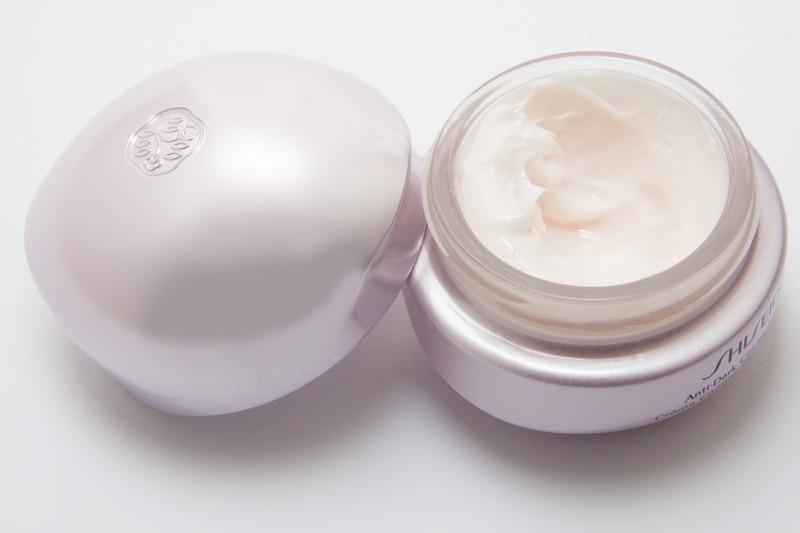 Whether the cream is stamped anti-wrinkle or anti-aging, it's the same. False: Anti-aging and anti-wrinkle care do not have the same function at all. If the first one allows dealing with different problems related to the time that passes (like the firmness, the spots but also the wrinkles), the second one has only one and only mission: to act on the wrinkle, already installed. Whether it is the forehead, the lion or the crow's feet. Ideally, it is better to opt for a global treatment in the image of the L'Oréal Paris Global Revitalift Laser X3 Double Anti-Aging Serum, which can act doubly on the signs of time, both on the surface and in depth. Massage is the key to a good effectiveness of its anti-aging care. True: it is the gestures, meticulous, with a good grip that stimulate the muscles of the face and make them (like after a workout) firmer, more toned. So, morning and evening, at the time of the application of his care, one takes the time to model his skin with a suitable automation. Gestures that save (and boost the effectiveness of care)? To start: dry, on the face, we perform some vigorous and fast pinching Jacquet (the skin is caught with the pulp of the fingers, between the thumb and forefinger and twisted in pinching movement), on the whole face, Insisting on its oval and the contour of the lips. The care is then applied by small touches on the forehead, the cheekbones and the chin (without neglecting the neckline, too often neglected) and it is stretched in energetic smoothing movements, fan always from bottom to top. Wrinkles and sagging skin cannot be treated with the same active ingredient. False: some active ingredients, like Pro-Xylane (resulting from 7 years of research and developed by L'Oréal Advanced Research Laboratories), provide a global response to aging skin. Indeed, this anti-aging molecule - green chemistry, bio-assimilable and capable of acting on different constituents of the extracellular matrix - is not only able to act on wrinkles but also on drought and the relaxation of the skin. At stake? Volume, density and firmness. True or false? The wrinkle of the pillow is a myth. False: it exists! And if it settles on the face (usually vertically, along with the cheek or on the forehead), it is because of the lack of suppleness of the skin which, rolled and crushed against the pillow, lets itself More and more easily mark. It is therefore essential to moisturize the skin from the age of fifteen years to maintain a maximum rebound, to slip into its beauty routine anti-aging double action (surface active and deep) to treat different aspects of the signs of Time, and even invest in a specific pillow (a satin pillow that marks less or a memory pillow). The same anti-aging treatment can be used for both day and night. And even on the outline of the eyes. If the skin is young and only needs to be hydrated, yes. On the other hand, if it begins to be marked, it is necessary for the day as well as for the night, to rely on very distinct formulas, insofar as the skin does not have the same needs during these two periods. During the day, it must be more protected (external aggressions such as sun, cold and pollution), while the night is a more favorable period for its repair (cellular regeneration mouline full speed). Regarding the eye contour, at each age it is essential to apply appropriate care: this fragile area is particularly fine and therefore more prone to wrinkles and fine lines.